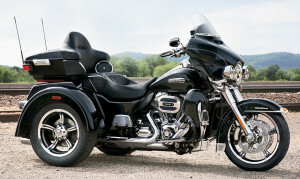 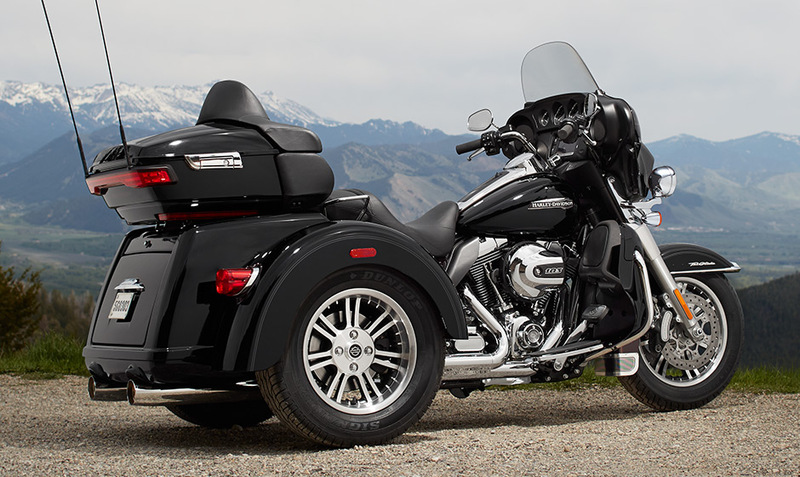 The Harley-Davidson Trike model lineup, which includes the Tri Glide Ultra, is a perfect option for most Los Angeles and Inland Empire, CA area riders who want serious long-haul comfort and confidence. 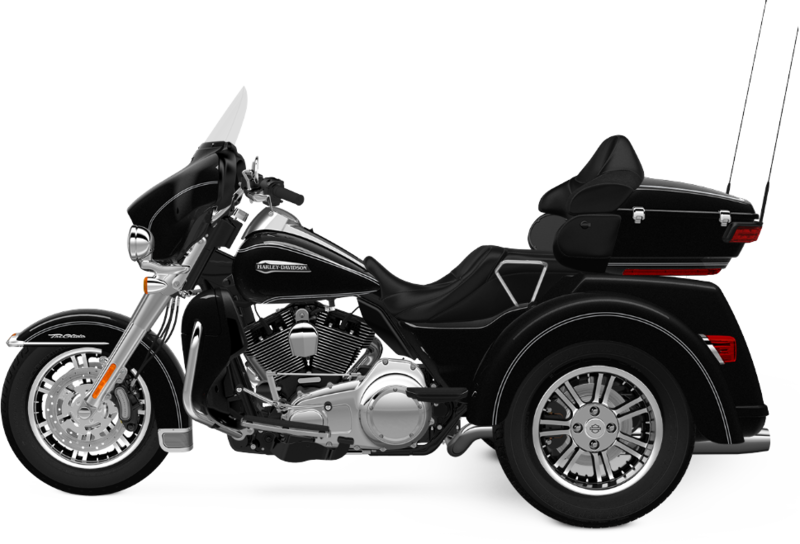 This Trike model offers all the touring features that many Harley-Davidson riders want, paired with authentic style and the confidence that three-wheels inspires. The Tri-Glide Ultra is available now here at Riverside Harley-Davidson, so read on to find out more before stopping in for a test ride!